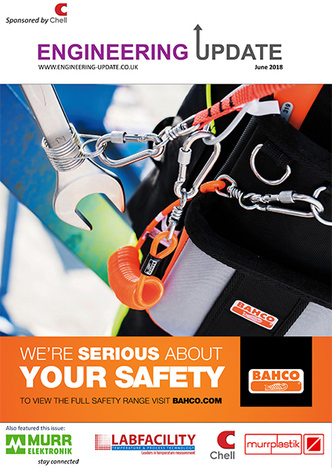 The July edition is here! This month we look at the latest in industry news and the big events in 2018. 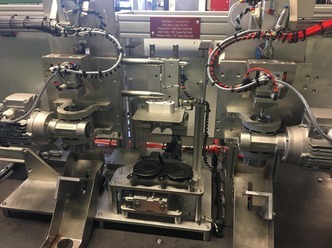 TF Automation has worked with Bolton Plastics, market leaders in the manufacture of blow-moulded automotive components, since 2007, supplying around 75 special purpose machines plus checking fixtures, test equipment and assembly aids. 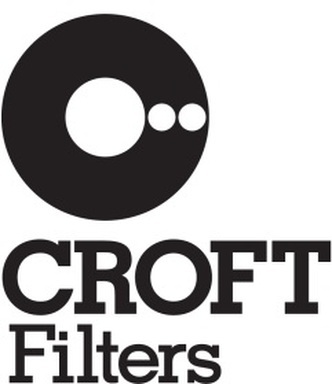 Croft Filters Ltd are a leading UK manufacturer of over 31 years who specialises in supplying customised filtration solutions across the World. The Company supplies a range of industry sectors that including: Chemical, Oil, Gas, Energy, Pharmaceutical, Power Generation, Food and Beverage, Waste Water Management and Aerospace. 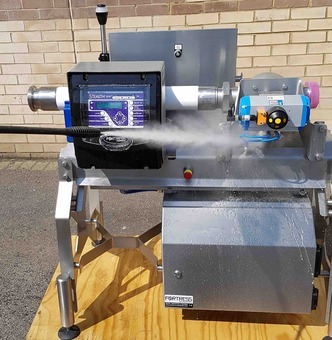 At PPMA 2018, stand B01, Fortress Technology will unveil how its new Pipeline Ultra+ metal detector, featuring reduced flat surfaces, tackles cross contamination and the spread of bacteria to achieve optimal food safety. 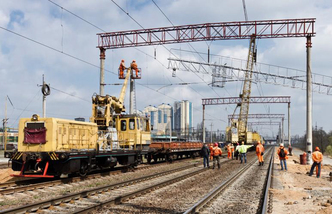 The operating conditions encountered by drive couplings within the railway industry are often highly demanding. Confined engine spaces and frequent stops with the engines running can lead to high temperatures. 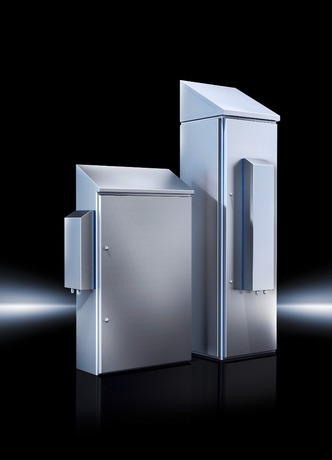 By Karl Lycett, Rittal’s Product Manager for Climate Control Food processing is a sector that demands very high standards of efficiency to meet daily production throughput targets. Any unexpected breakdown of critical components which stops production lines can have a major impact, not just in terms of loss of output, but also unplanned maintenance. Ideal Power specialises in sourcing high-end, reliable PSU’s, meeting all relevant and compulsory standards and surpassing rigorous quality assurance processes. 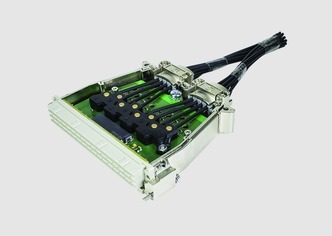 This includes modules specifically developed to cater to the industrial sector, providing exceptional performance within challenging environments. 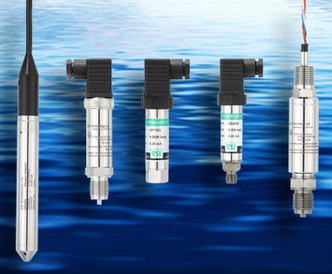 DNVGL (Det Norske Veritas Germanscher Lloyd) is the industry leader in Marine Accreditation and is accepted as suitable in even the most remote areas of the globe.